Decidedly untypical of Bangladesh in topography and culture, the Chittagong Hill Tracts have steep jungle hills, Buddhist tribal peoples and relatively low-density population. The tracts are about 60km (37mi) east of Chittagong. 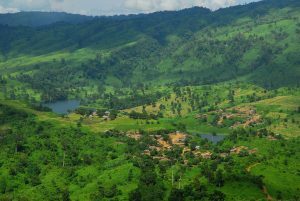 The region comprises a mass of hills, ravines and cliffs covered with dense jungle, bamboo, creepers and shrubs, and have four main valleys formed by the Karnapuli, Feni, Shangu and Matamuhur rivers.Rangamati, a lush and verdant rural area belonging to the Chakma tribe, is open to visitors, as is Kaptai Lake. The lake, ringed by thick tropical and semi-evergreen forests, looks like nothing else in Bangladesh. While the lake itself is beautiful, the thatched fishing villages located on the lakeshore are what make a visit really special.Boats that visit the villages leave from Rangamati. Bring your swimming gear because you can take a plunge anywhere. If you don?t visit Rangamati you will not discover a big portion of natural beauties of Bangladesh. 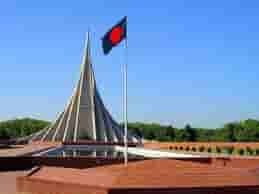 From Chittagong a 77 km. road amidst green fields and winding hills will take you to Rangamati. It is also connected by waterway from Kaptai.This is the only place to visit through out the year. Rangamati expresses her full beauty in rainy season. Trees becoming greener, waterfalls are in full tide, the river Karnaphuli in her full wave in this season. If you already visited Rangamati in winter, we advice to go there again in monsoon; you will feel the difference of nature yourself. Parjatan holiday complex is the best place to stay in Rangamati. There are other hotels in Rangamati where you can stay. Boating is the prime attraction in Rangamati. You can go to Kaptai and also by Karnaphuli River you can go deep in side the hill areas where on the way you will find lots of natural waterfalls. If you wish you can take shower in the waterfall or you can swim in the river. By boat you can visit the tribal villages, King Chakma’s (tribal) Palace that is called Chakma Rajbari, Rajbonbihar pagoda, Tribal museum etc. You can also enjoy the tribal handmaid crafts if you go for shopping in the local market. Lots of hills and hilly areas, waterfalls, River Sangu, Lakes and the tribal culture are the main attraction of Bandarban .You can go to Bandarban from Chittagong by road. Chimbuk hill is one of the major attractions of Bandarban. You can enjoy the journey to Chimbuk Hill by jig jag hilly roads. It’s the third highest mountain in Bangladesh of approx. 3000 ft height. Reach Chimbuk by jeep or microbus from Rangamati. A beautiful Rest house is there on the top of Chimbuk hill. If you are lucky then you can feel the clouds touching your whole body. If you take the prior permission from Roads and Highway Department you can spent a night in the rest house on the top of Chimbuk hill. If you stay there a night, you will remember your stay for your whole life with the calmness of nature hearing sometimes the wild animals squalling. 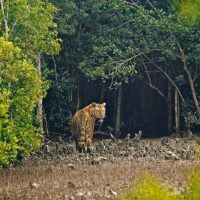 Khagrachhari is the natural wild beauty of Bangladesh. 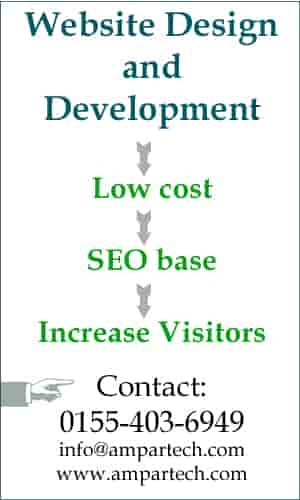 Here you can visit the tribal lifestyle of Chakmas? in Khagrachari. You can also visit Alutila hill. Approximately 100 meters long a very dark Cave is the mysterious beauty of Alutila hill. 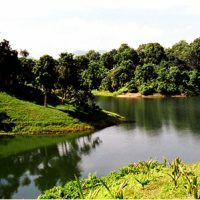 Jaflong is one of the most attractive tourist spots in Sylhet division. It’s about 60 km far from Sylhet town and takes two hours drive to reach there. Jaflong is also a scenic spot nearby amidst tea gardens and rate beauty of rolling stones from hills. It is situated besides the river Mari in the lap of Hill Khashia.The Mari river is coming from the great Himalayas of India, which bringing million tons of stone boulders with its tide. You can watch the stone collection from the river in Jaflong as well as you can enjoy the boating in the river Mari. Jaflong is totally a hilly area of real natural beauty where hills are greenish with the forests. Lots of wild animal lives in this forest, so you need to be careful to enter in the forest alone. You can see the lifestyle of Tribe Khashia in Jaflong. If you intend to visit Jaflong it is advisable to start from Sylhet in the early morning so that you can comeback by evening covering the other tourists spots of nearby areas of Jaflong. The other tourist areas nearby Jaflong are Tamabil, Sripur and Jaintapur.